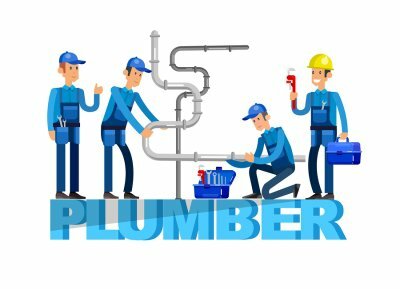 If you are experiencing low water pressure issues in your home, you should contact a plumber near Jacksonville for plumbing repairs. Low water pressure can be the result of a number of plumbing issues, ranging from simple to complex. 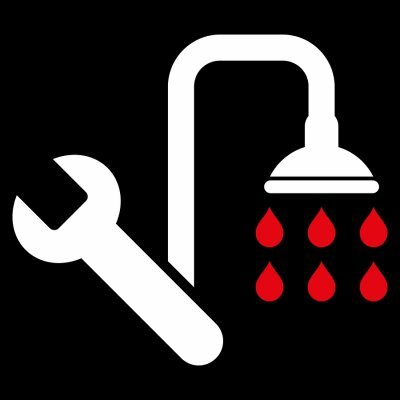 Here is a look at some solutions and plumbing repairs for low water pressure issues. Call a plumber for water leak and slab leak repairs. 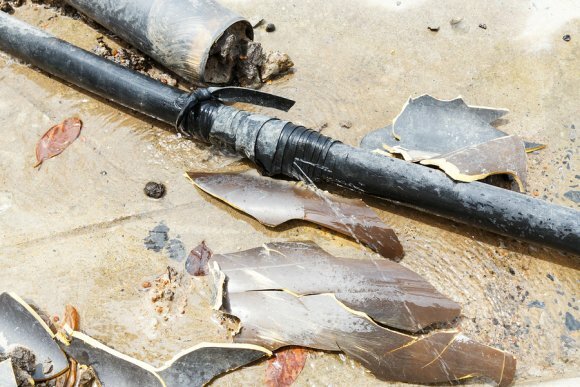 If the water pipes that service your home are cracked or damaged, you may experience water leaks or slab leaks. Water leaks prevent all of the water from making its way to your faucet or showerhead, which often results in low water pressure. A plumber can perform a thorough leak inspection of the water pipes throughout your home. He can then perform quick, expert water leak or slab leak repair, or water line repair as necessary. Your water bills will decrease, and your home’s water pressure will increase. Check your home’s water valves. If you or a plumber has turned the water valves in your home off and on at some point, you should check the valves to ensure they are fully opened. If a water valve is only partially open, the water pressure in your home may be affected. A damaged or faulty water valve can also cause progressive problems with water pressure throughout your home. If you aren’t sure if you have a water valve problem, contact a residential plumber for an inspection. A simple plumbing repair can instantly improve your home’s water pressure. Clean or replace your faucet or showerhead. Over time, mineral deposits may build up in your faucet aerators or in the holes of your showerhead. This prevents a strong flow of water from exiting the faucet or showerhead, and may result in low water pressure. You can clean your faucet aerators by removing them and soaking them in white vinegar for a few hours. You can also replace your showerhead with a high-pressure showerhead, or clean the mineral deposits off of the showerhead using white vinegar. The plumbing pipes in your home are designed to last for a long time, but they will not last forever. If you fail to replace them once they begin to corrode, decay, and rust, you are asking for trouble. To avoid major plumbing problems, you should look out for signs that indicate that it’s time to replace your plumbing and contact a plumber as soon as you start to see them. 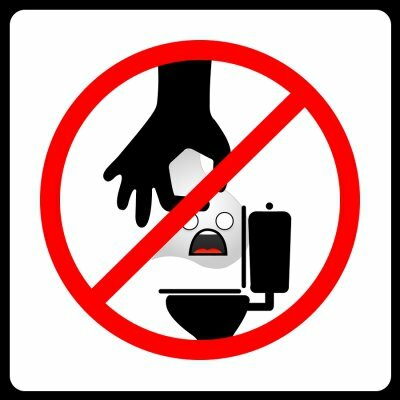 You should consider hiring plumbers in Jacksonville to install new plumbing if you notice any of the signs below. You have plumbing pipes that look like they are corroding. If you own a home that is more than 50 years old, you should get into the habit of going down into your basement or crawlspace to inspect the condition of the outside of your plumbing pipes. When pipes get old, they will start to get discolored and look like they are falling apart. If they look bad on the outside, they probably look bad on the inside, too. You should have a plumber come and inspect them for you. You are doing plumbing repairs very frequently. Are you calling on a plumber every few months to come to your home to fix a leak? It may just be a coincidence, but the need for frequent plumbing repair is another strong indication that you may need to have your plumbing replaced. As plumbing pipes get older, they will begin to leak more and more, and it may be more cost effective for you to install new plumbing than to continue paying for services like water line repair. You know that your plumbing is old and nearing the end of its lifespan. By finding out what kind of plumbing pipes you have in your home, you can figure out how long they should last you. Brass, copper, cast iron, and galvanized steel pipes will last between 70 and 100 years, while PVC drain lines will last between 25 and 40 years. Figure out how long your pipes are designed to last and replace them accordingly.